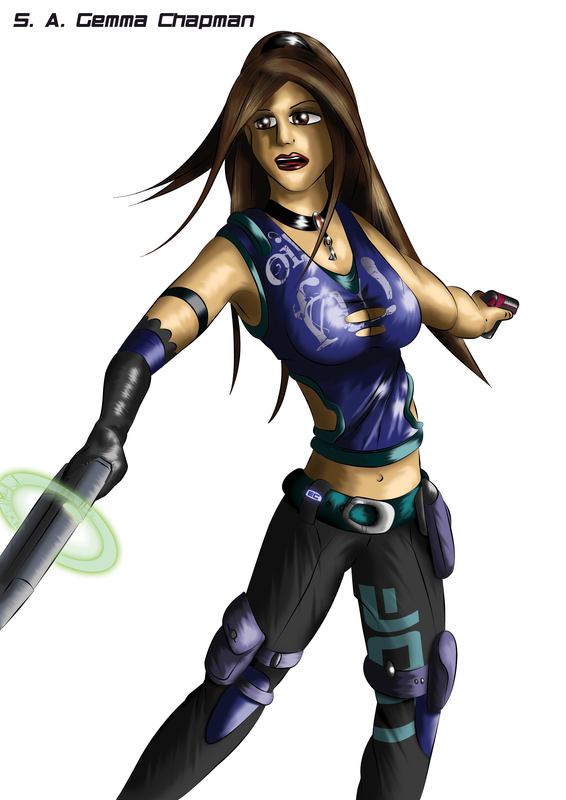 Here is the test for a character profile on my website. It needs a back button. 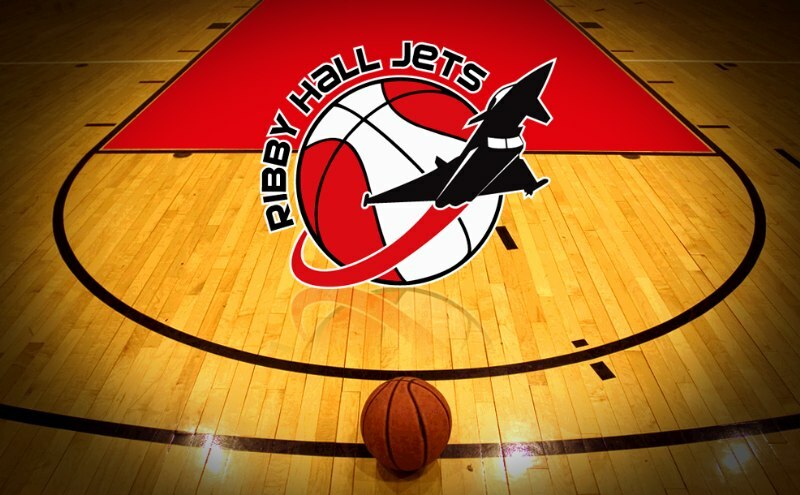 This post goes out to one of my closest (and possibly longest-serving) friends Danny Boswell and his team the Ribby Hall Jets. Starting out from humble beginnings, the two year old team has gone from strength to strength, and played and won their first game of the season last night. Please show your support here. Slightly rushed but hey ho! 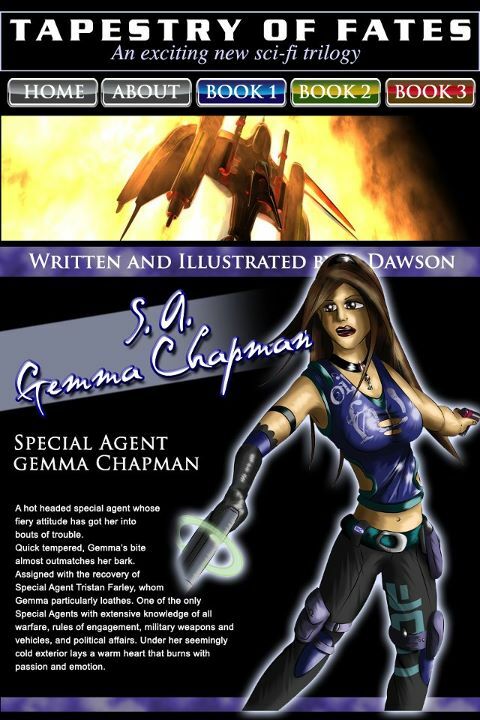 Well as the book launch nears and the website is ‘becoming’, I’ve decided to create some new artwork for the site, rather than simply rehash the illustrations from the actual book. Here is the first one of Gemma. 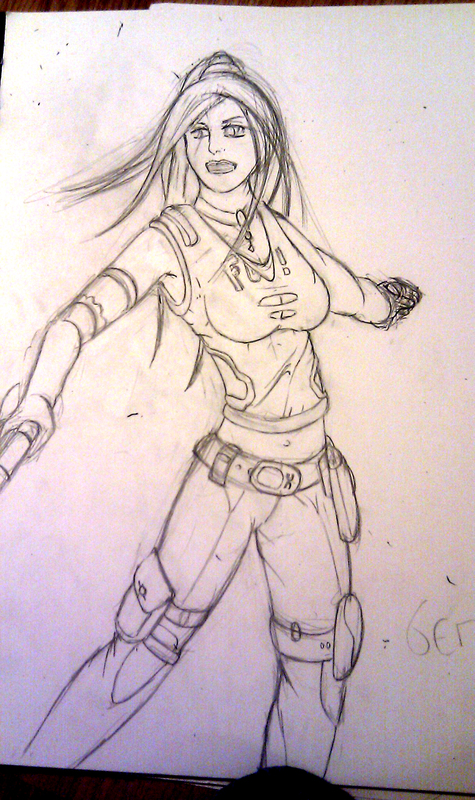 Few bits need adjusting, most notably her arms and face. In a previous post I spoke about my friend who was fulfilling her dreams through her own business – a unique gift service called The Secret Service. 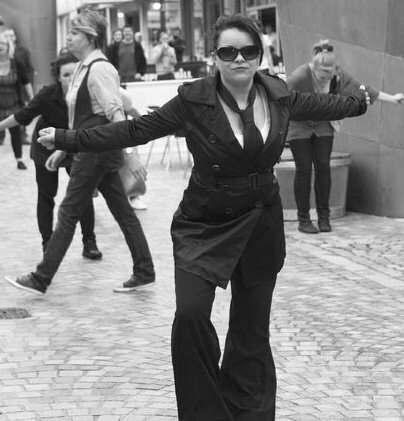 Well, in order to garner interest in her new endeavour she successfully organised a ‘Flash Mob’ in the streets of Blackpool. For a few dynamic moments, a group of seemingly unrelated people broke spontaneously into a music filled dance routine, stunning shoppers and passers-by. If there’s one that seems to propel great businesses forward, it’s unique ideas carried out effectively. This is one of the best I’ve ever heard of. And now my friend is planning greater things for her dream company.